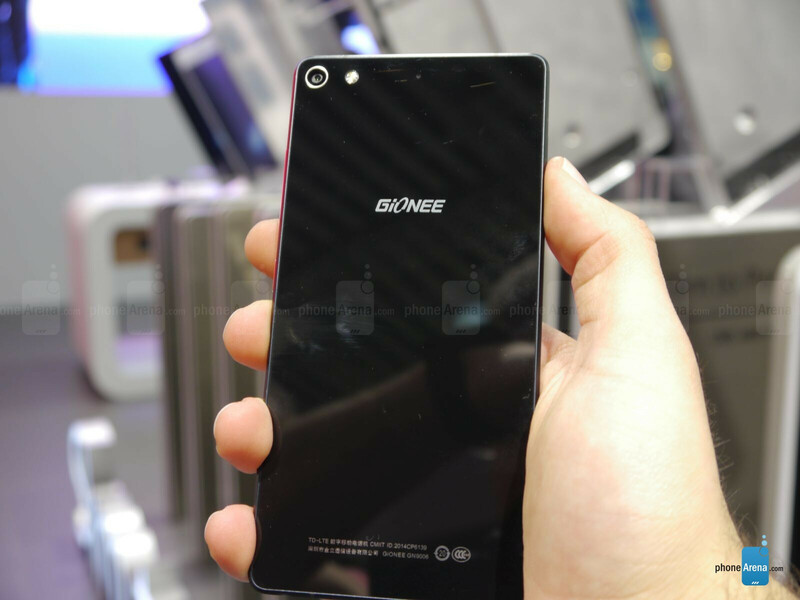 The Elife S7 is Chinese vendor Gionee's new flagship smartphone. Most of you probably don't know Gionee, especially if you live in the USA or Europe, but if you know BLU from the US, well - BLU basically sells re-branded Gionee devices. The Elife S7 is designed with two ambitious goals in mind: delivering fast performance while retaining the slim frame that's become a signature touch for Gionee. 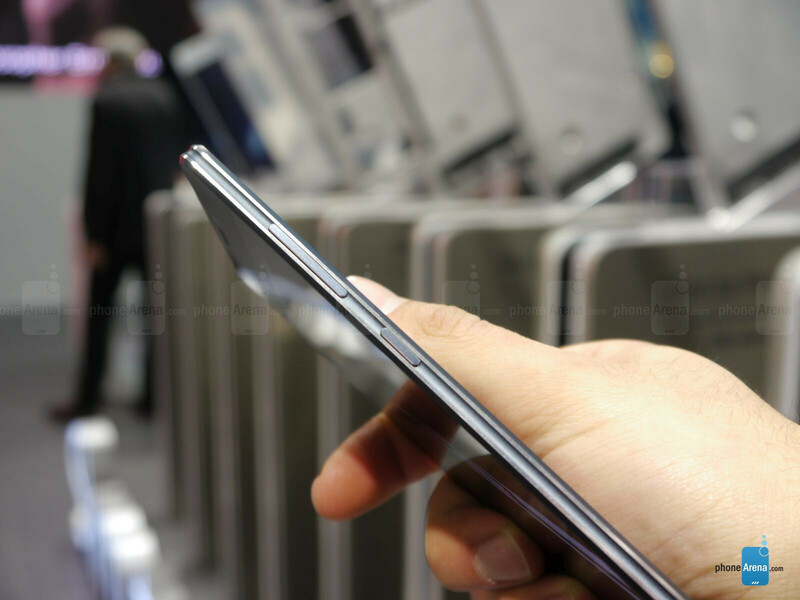 The Elife S7 is only 0.22in (5.5mm) thin, but it packs some serious firepower! But first, design! The phone is really beautiful, premium feeling indeed, with a slim metal frame and Gorilla Glass 3 covering both sides. Unfortunately, this turns it into quite the fingerprint magnet. But still, this device looks and feels exquisite in the hand. In terms of the specs, we have a 5.2-inch 1080p Samsung Super AMOLED screen, a 64-bit octa-core MediaTek 6752 chipset with 2GB of RAM and 16GB of storage. We also have a 13MP main camera, and a serious 8MP selfie cam at the front - something typical of Chinese manufacturers lately. It's a dual-SIM device, too. But, most surprisingly, the Lollipop-running smartphone is powered by a 2750mAh battery, which is extremely generous for a smartphone this thin! The Gionee Elife S7 will be released as soon as March 18th in Macau, then in India on April 3, and then will eventually start its global adventure, all for about 400 EUR or USD, depending on the region. It will come in three pretty colors - Los Angeles Black, North Pole White and Maldives Blue. Can't wait for the BLU version of this phone to come out! 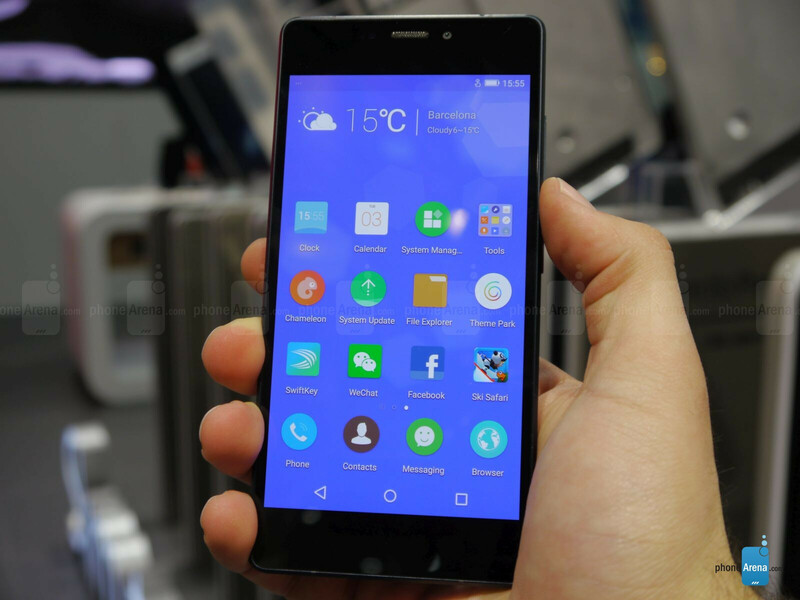 Xperia z3 gionee version ! Big let down by 2gb Ram. But does it have expandable storage?